Making the world safe for bourgeois liberal fundamentalism with tea and biscuits. 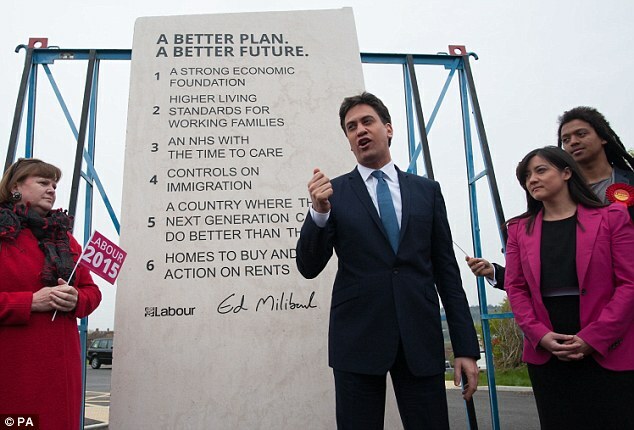 For those seeking the reference points to shaping Ed Miliband’s visionary political leadership, as recently demonstrated in his recent ‘carved into stone’ election commitment photo-opportunity; In this instance. Ed’s team have triumphantly synthesised four previously-unconnected visualisations. 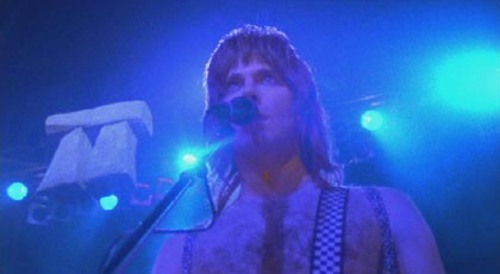 Firstly, Alex Salmond’s stone obelisk celebrating the imposition of student fees on British students in Scotland. I believe in a low tax economy. This entry was posted in Uncategorized by Der Whig. Bookmark the permalink.